CreativeHeads.net has organized and produced the annual SIGGRAPH (Special Interest Group on GRAPHICS and Interactive techniques) Job Fair since 2006. 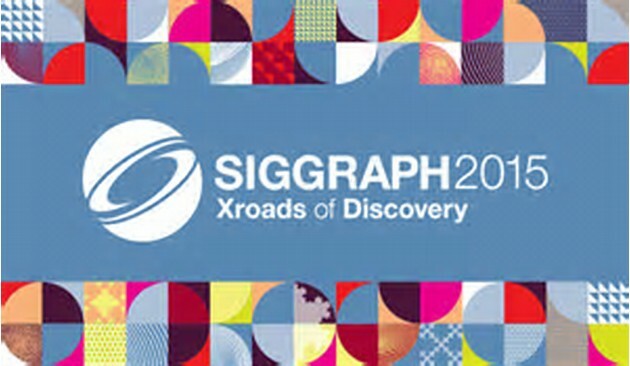 As the world’s premier technology conference for Computer Graphics, SIGGRAPH attracts tens of thousands of creative professionals and among them the best and brightest minds in the world. 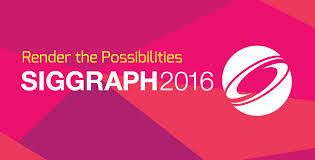 Premier companies come annually from around the world to recruit this talent since SIGGRAPH is the world's largest, most influential annual event in computer graphics and interactive techniques. 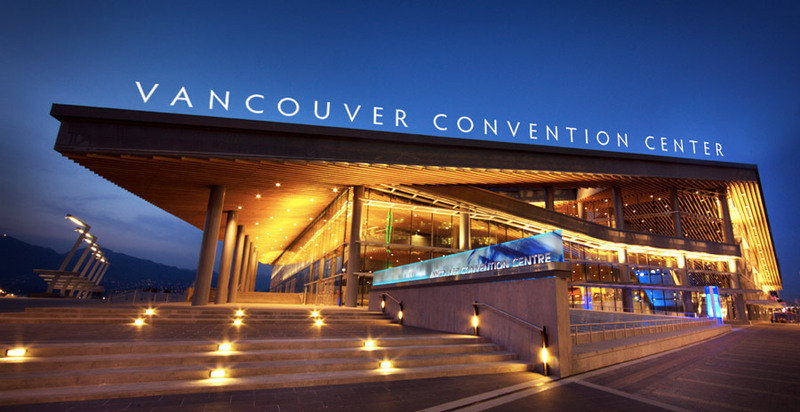 Job Fair booth packages, recruitment packages, private interview rooms and sponsorship opportunities are all available and ON SALE NOW! CreativeHeads.net delivers a world class recruiting event packed with talent. We provide Job Fair Exhibitors and Sponsor companies with the necessary platform and tools to market your company and opportunities in advance of the event. 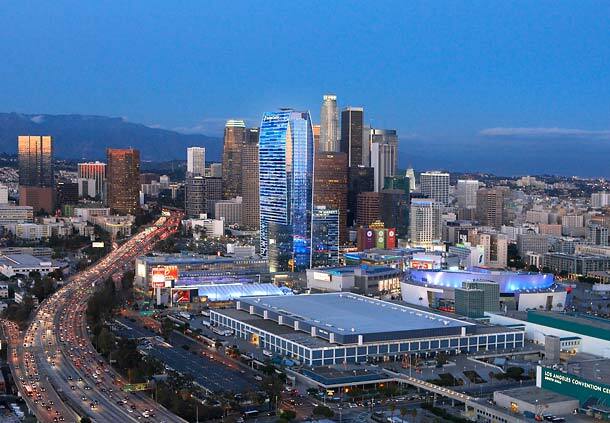 All the amenities to make a strong impression on the creative talent are provided. Through these efforts, the attending talent not only learns about the latest computer graphic techniques, they also make the connections to secure their next great job. Meet and interact with new and seasoned professionals working in the computer graphics creative industries. Utilize the CreativeHeads.net Job Board Network to promote their company, post jobs, demonstrate projects/work and participation in the SIGGRAPH experience. Reach and connect with an extremely diverse and experienced group of professionals working across multiple creative industries. Learn about new opportunities and apply to jobs within the creative industry. Meet and network with decision makers and hiring managers. Obtain demo reel review and critique. Learn about the latest computer graphics and interactive techniques.